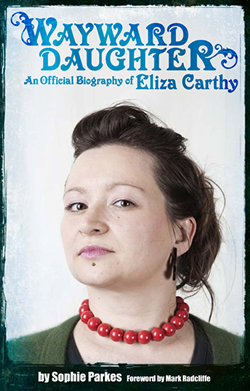 Eliza's currently playing a few shows with her mum, Norma Waterson, and the books are apparently going like hotcakes. If you're going to a gig, be sure to get your copy. And if you live in Yorkshire, take a look at the latest copy of Tykes News for a very complimentary review.